FCC filing reveals new unknown Google device: Is Glass back? 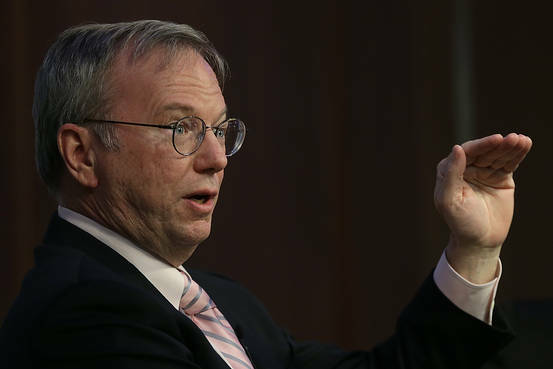 Eric Schmidt says that Google Glass is a long term Project, and that it isn’t dead. 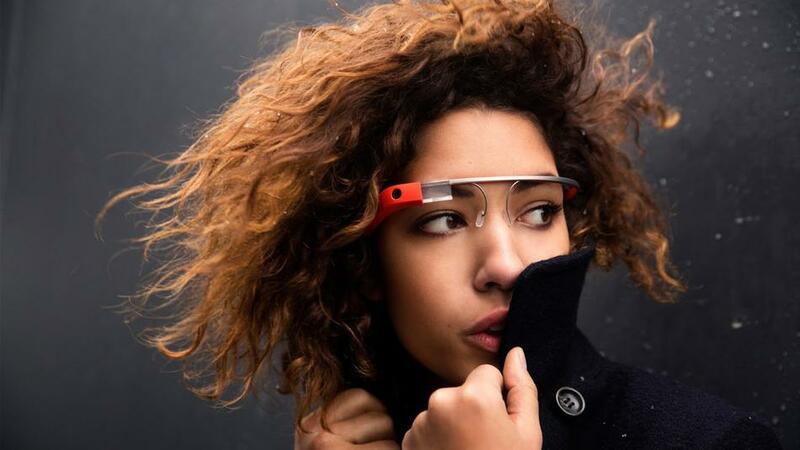 Google Glass gets a slew of new apps, including Shazam, Livestream and More!